NuGet Gallery | Packages matching Tags:"Automation"
524 packages returned for Tags:"Automation"
MQTTnet is a high performance .NET library for MQTT based communication. It provides a MQTT client and a MQTT server (broker). Library with base elements used in the concrete implementations of FlaUI. Library to use FlaUI with UIA3. Library to use FlaUI with UIA2. Library for writing UI-tests for WPF. Helps make creating PropertyConditions with Microsoft's UIA Framework less painful and more strongly typed. Octopus Deploy is an automated deployment tool powered by NuGet. This tool adds a post-build activity to your Visual Studio project, so that an Octopus-compatible NuGet package is produced in the Bin directory whenever a Release build completes. 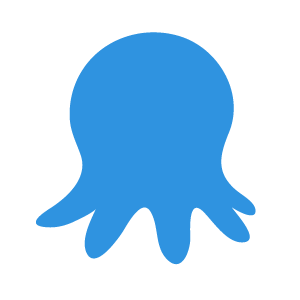 Octopus Deploy is an automated release management tool for modern developers and DevOps teams. This package contains Octo.exe, a command line tool for creating and deploying releases with Octopus Deploy. Selenium Webdriver extension for Appium. The MSBuild Extension Pack provides a collection of over 480 MSBuild Tasks, MSBuild Loggers and MSBuild TaskFactories.